Health also passes from nutrition and one of the healthy fashions of recent years is that of using delicious centrifuged fruit and vegetables to assimilate every healthy characteristic of the chosen vegetable. 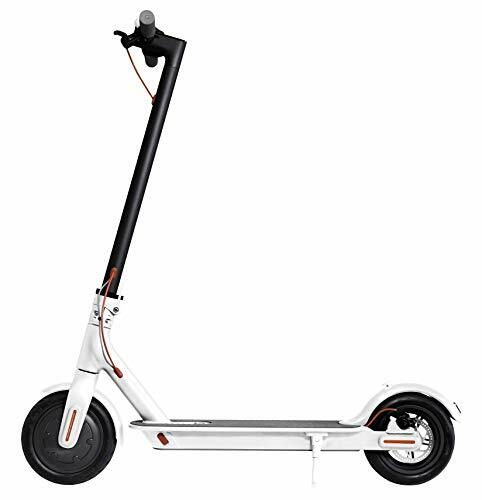 Could Xiaomi therefore lack in proposing a product dedicated to this purpose? 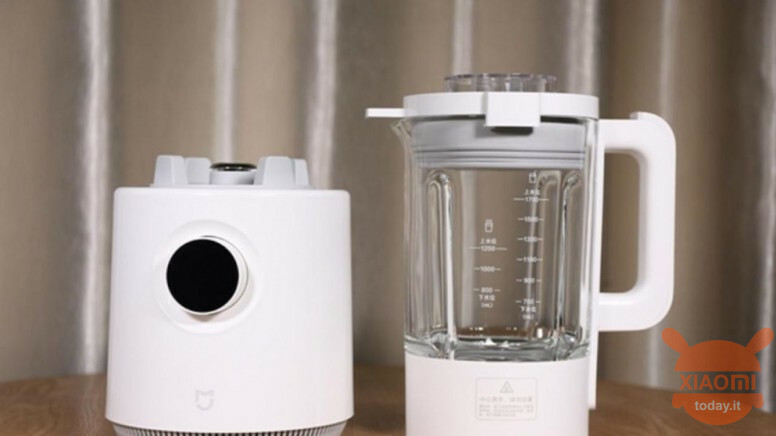 Of course not, and in fact here comes the market Mijia Broken Food Machine, a naturally smart centrifuge thanks to the connection with the Mi Home companion app and an OLED display integrated in the centrifuge motor body. 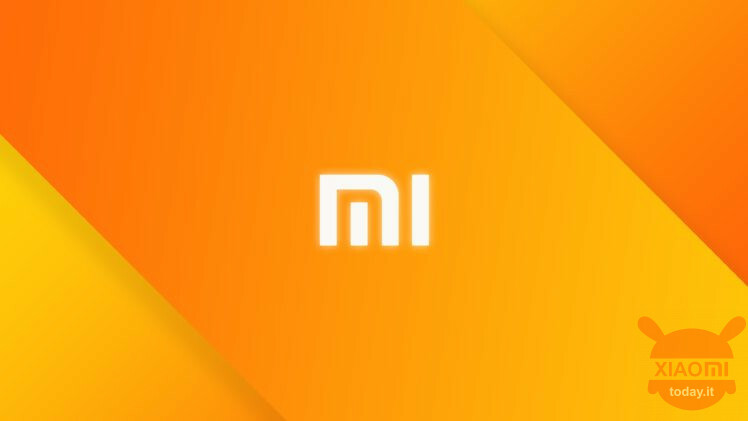 At the design level, we have no twists about what the traditional market offers us, while maintaining the classic elegant minimalism that Xiaomi has accustomed us with with its gadgets for home use. However, the OLED display on the Mijia Broken Food Machine makes the difference, as through it you can select the different settings combined with a nutritional menu for best results. The peculiarity of this centrifuge is also in the fact that it is possible to heat the juice extracted while maintaining a temperature around 50 ° C, also adjustable via app. 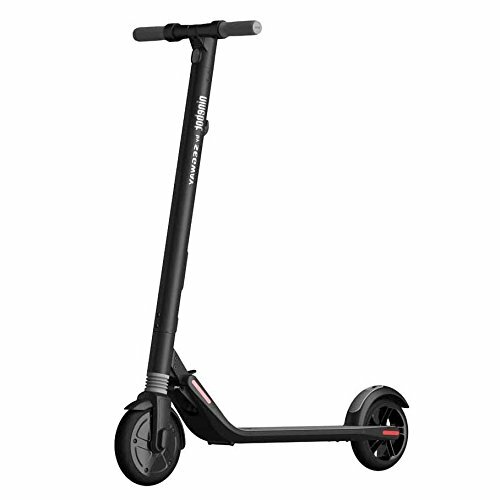 We have no news on the fact of a debut on third party stores but at the moment in China this gadget is sold to 699 yuan, equivalent to about 90 euro. Finally, although I will dedicate a few lines, a really interesting and very useful product, especially in those areas where the problems of the primary good par excellence still exist: water. Xiaomi then proposes the Jianit smart water purifier, controllable through the Mi Hom app. It uses a system of reverse osmosis filtering high performance (550 gallons), reaching 30% higher water purification area than previous generations. Provides a power of 1,6 liters of water per minute, able to serve a glass of water in 7,5 seconds. The filters last up to 3 years and the price of the product is of 2499 yuan, about 332 euro at the current exchange rate, but I leave you with a video that shows the potential of the Jianit purifier in action.